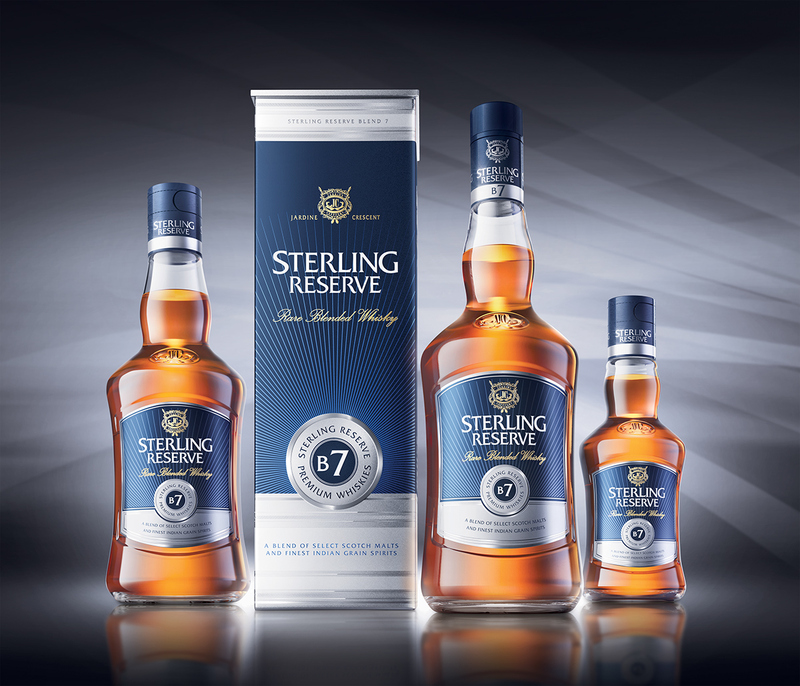 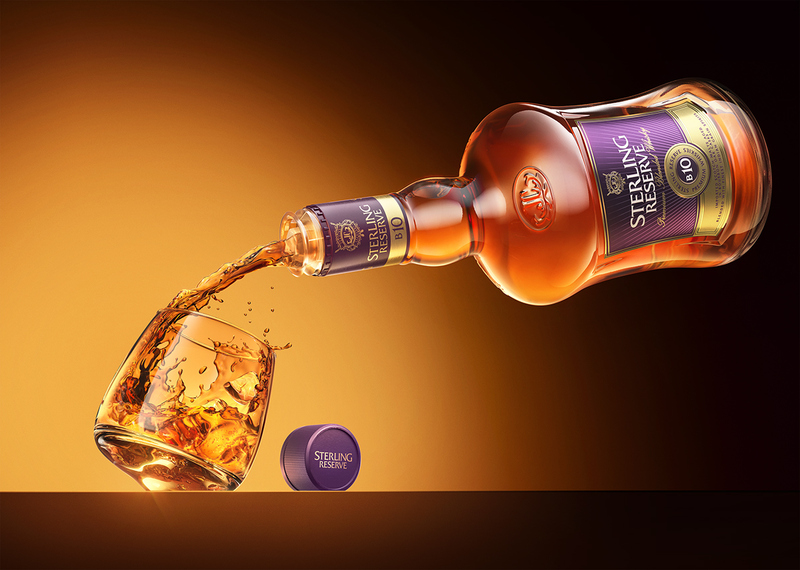 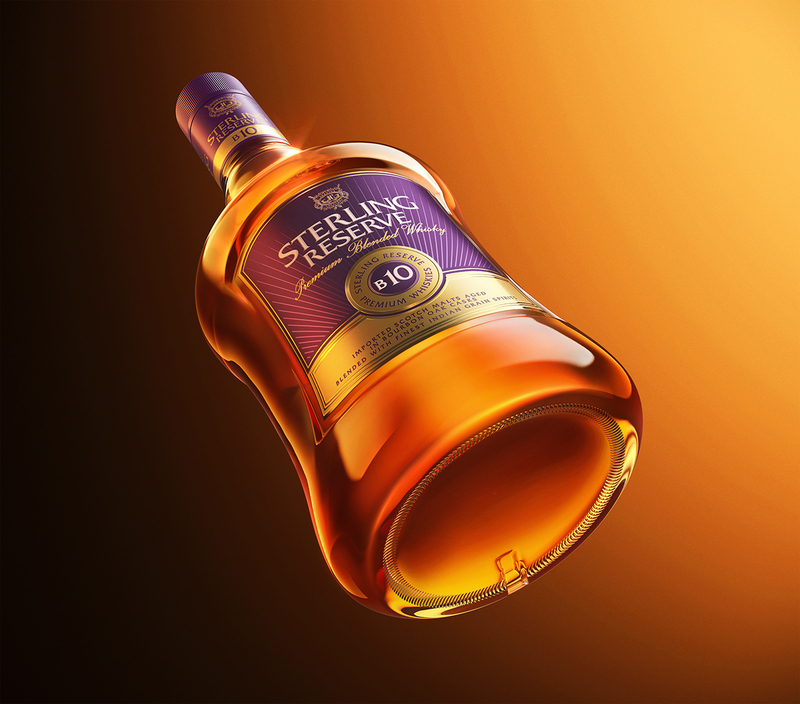 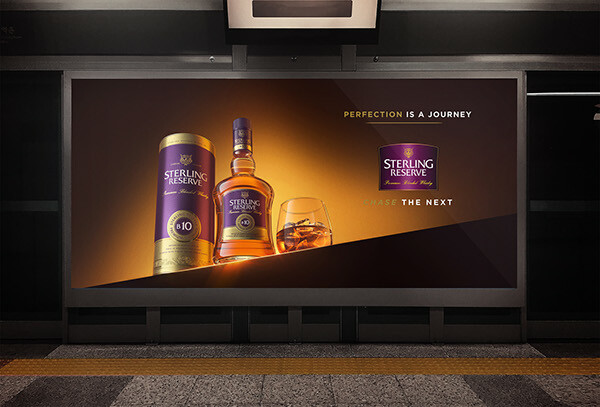 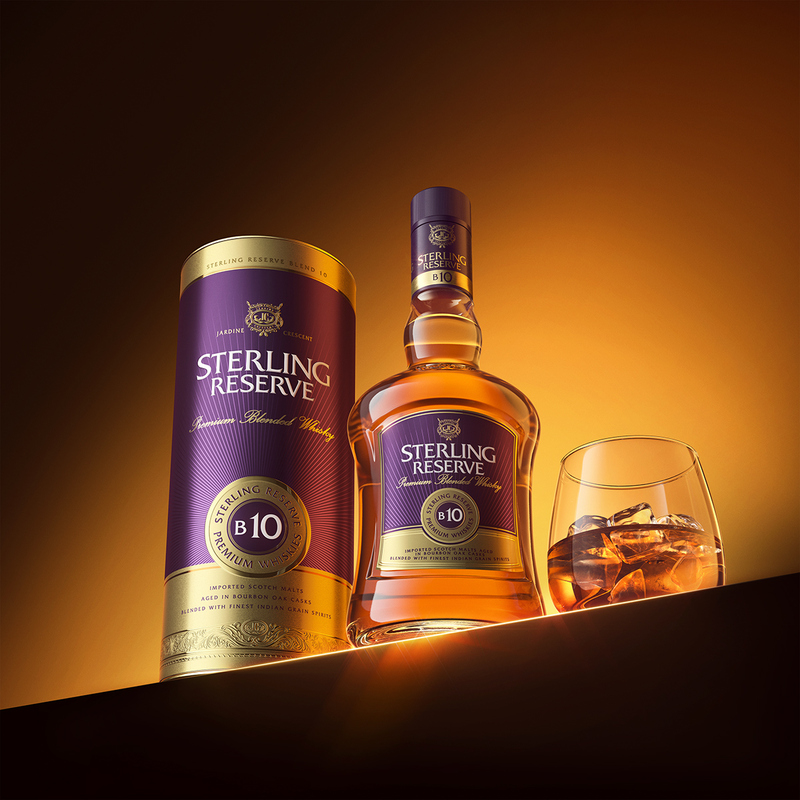 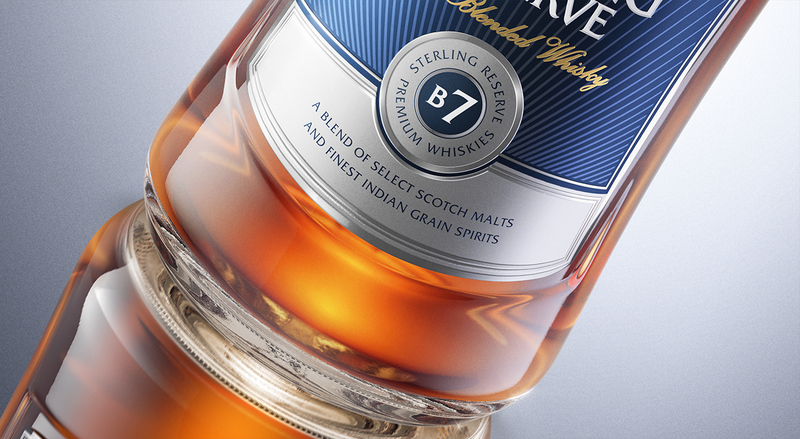 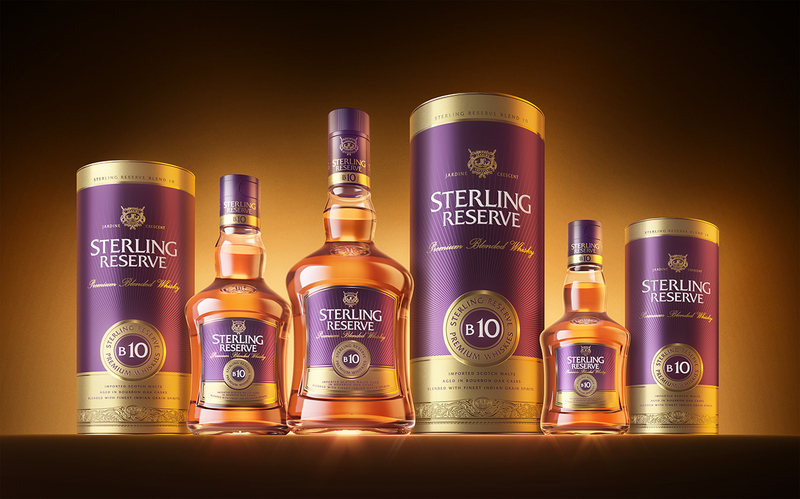 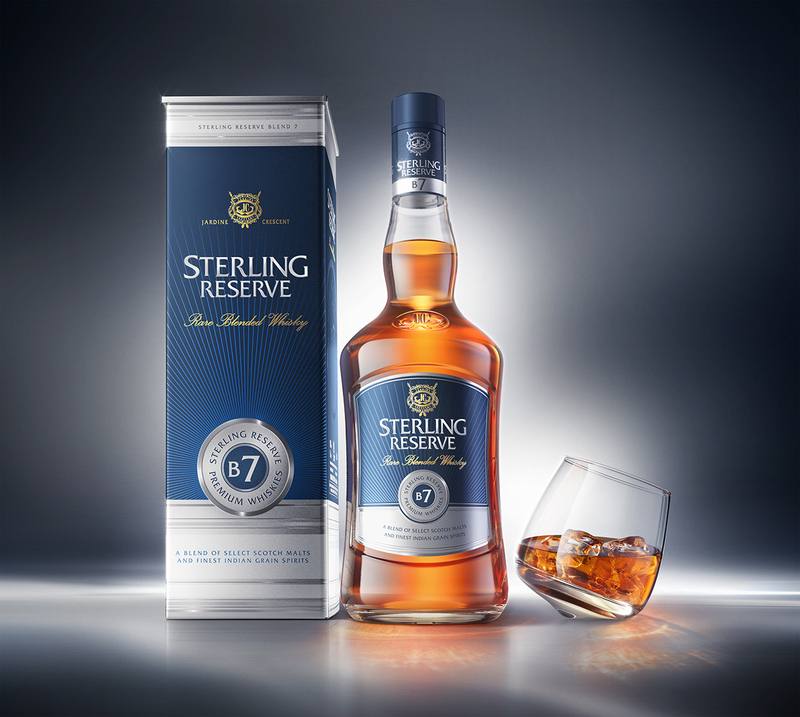 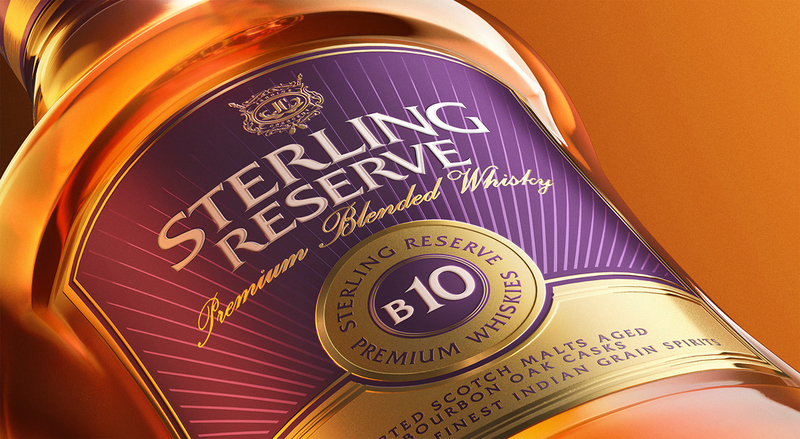 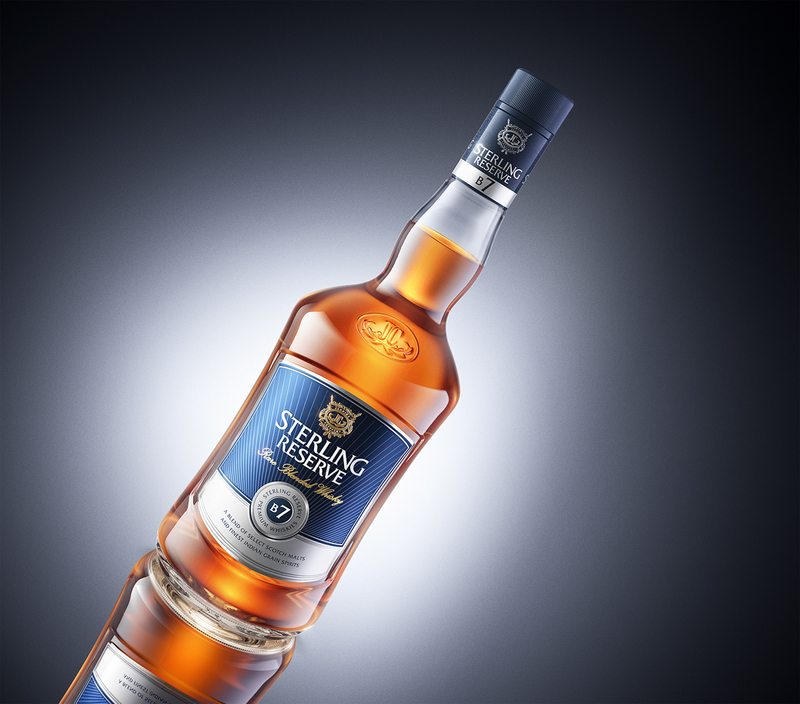 We were approached to create completely CGI developed images for the launch of Sterling Reserve Whisky. 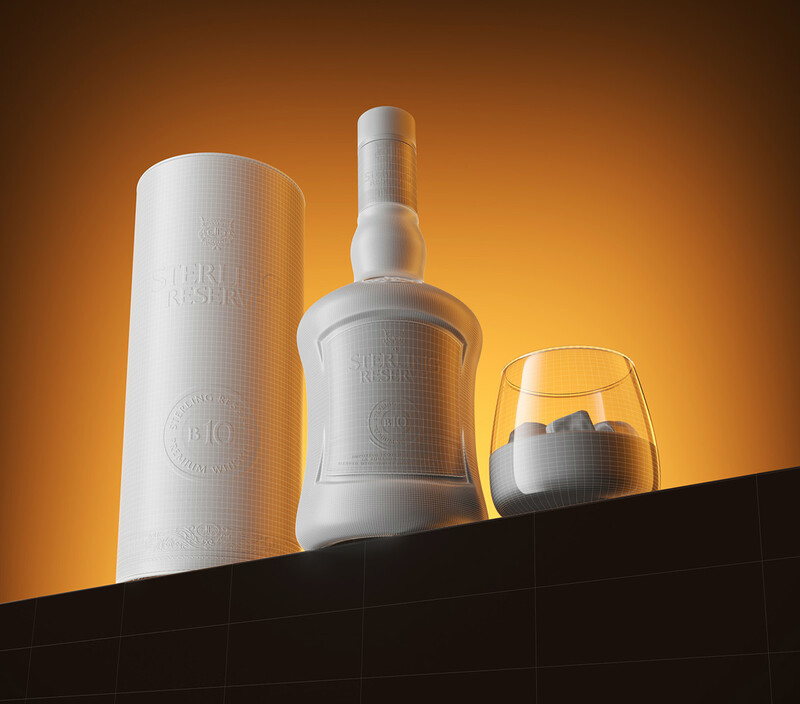 design drawings of the bottles and the artwork files as the reference for the physicality of the bottle. 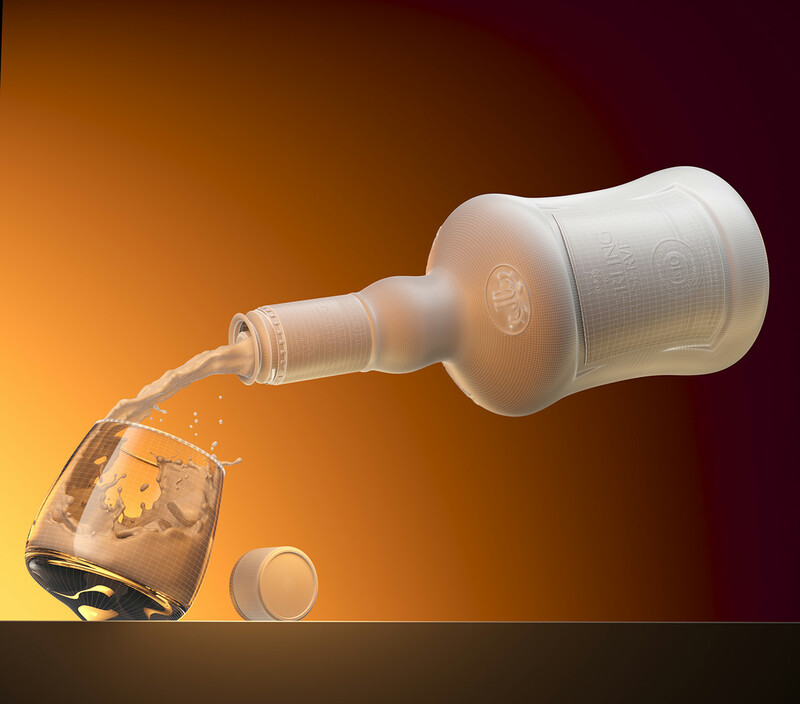 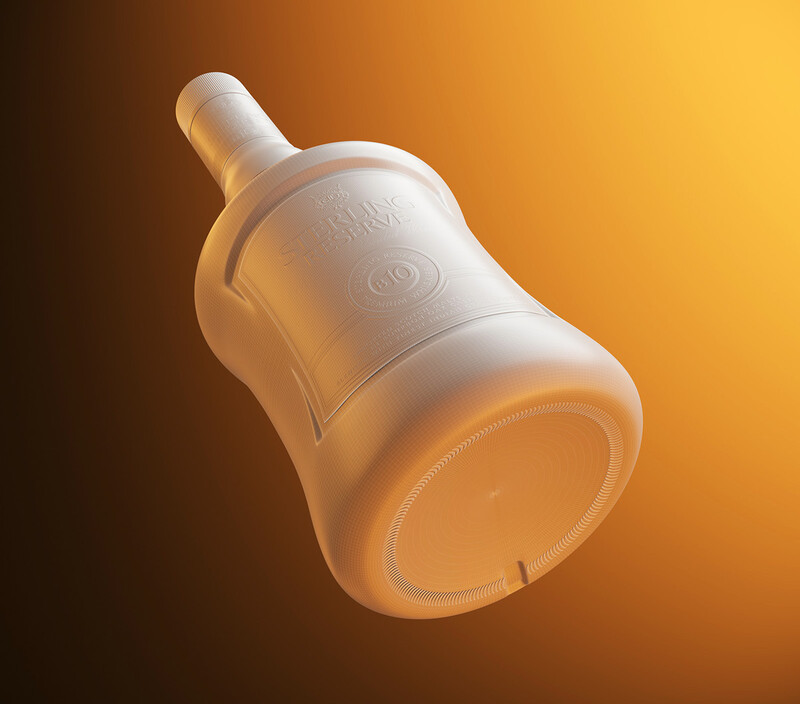 The brief was to create product range shots and pouring whisky shots to be used for the brand campaign.